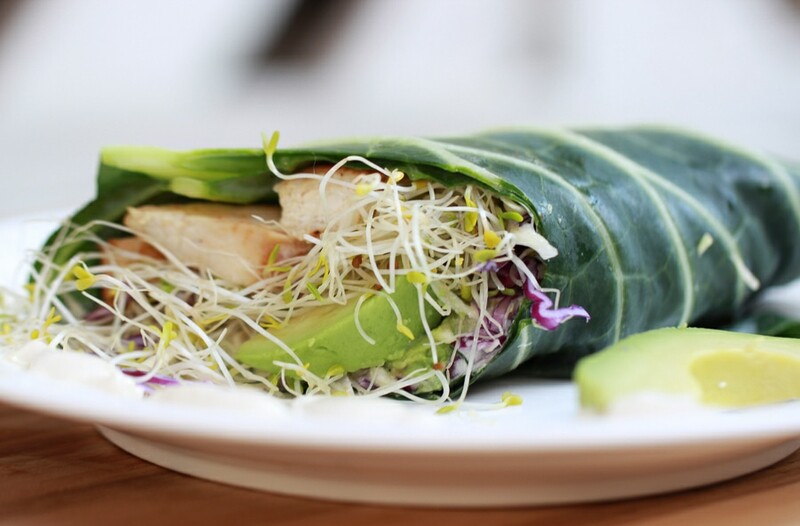 I love to have something quick for busy days like this Peruvian Chicken Wrap. It can be made in less than 25 minutes! 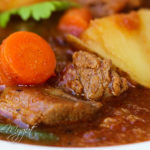 The best part is you can use leftovers to have a full meal ready in less than 5 minutes! The first time I heard about Peruvian Chicken was from Michelle Tam and Henry Fong’s cookbook, Nom Nom Paleo. 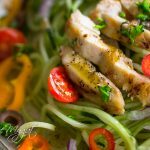 (By far my favorite GF/Paleo Cookbook!) I made their Peruvian Roast Chicken and fell in love with these ethnic flavors! Since I like to put my own twist on everything, I came up with my own signature Peruvian Marinade and slathered it on chicken breast, making this a simple and quick recipe. 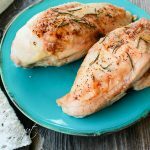 I have been making these Peruvian Chicken Wraps for nearly a year now and they are a family favorite! 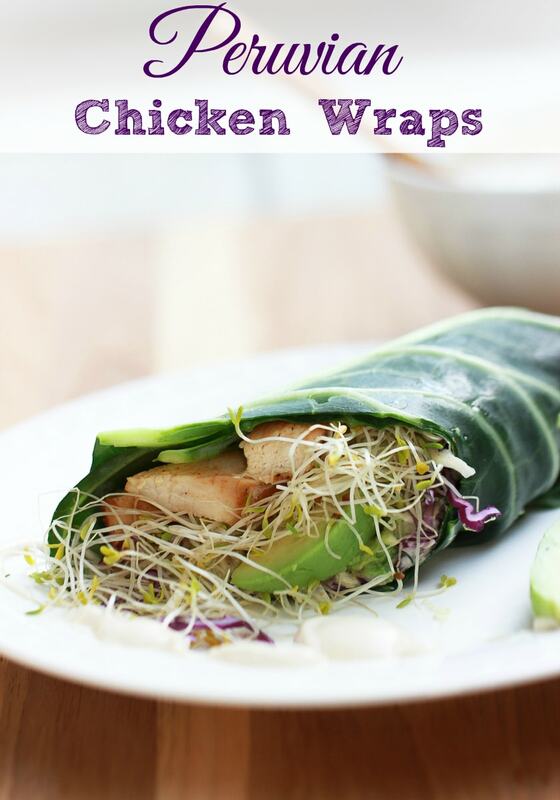 I made a cashew lime cream sauce which is sooooooo yummy to go with these wraps! You have got to try it! 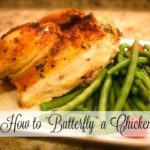 This recipe has been featured on Christel and Tobias amazing fitness blog called The Fit Blog. Christel and Tobias are a husband and wife team helping others transform their body from the inside out. They are the epitome of health! Living with type 1 diabetes has inspired Christel to create a health and fitness blog to help others with diabetes therefore her recipes are low in sugar and help keep balanced sugar levels. It was a privilege to be able to share this recipe with her community. 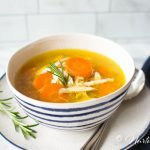 I encourage you to not only check out my recipe, but stop by and check out the amazing things The Fit Blog has to offer. 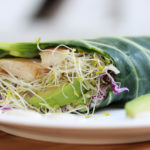 Please hop on over to get the rest of this post and my recipe for Peruvian Chicken Wraps at The Fit Blog. 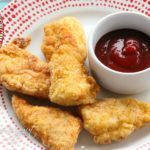 I hope you love this recipe as much as my family has! 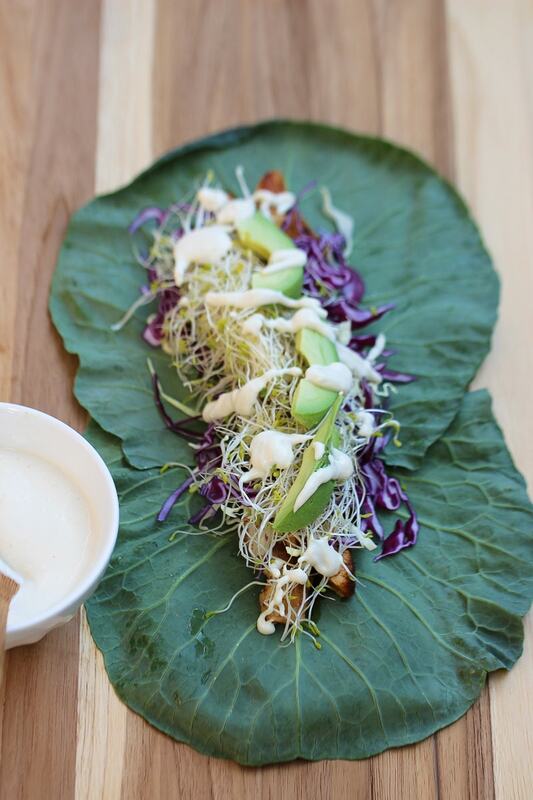 We love using this Peruvian Chicken for wraps and salads!